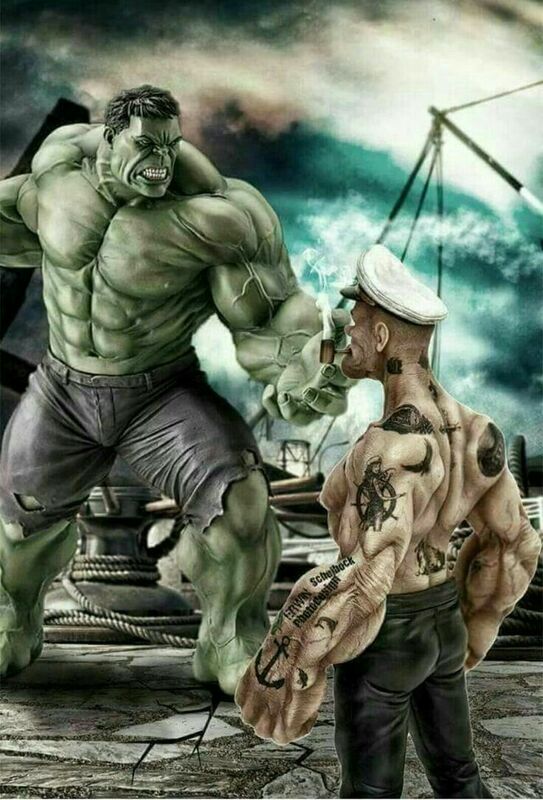 Why is it that Popeye isnt in Jail for all his crimes and murders? Discussion in 'Mayberry Lounge' started by XYCromosone**, Apr 1, 2019. Is this dude for real? He is on TV and making his fame out of the people he killed. His killings go way back to when I was very young. I would understand if the times were Brutus and Ceasar , where there was chaos and outlaw but come on we are living in the golden age of human society. Dude should be Jailed up. 247 people, thats how many people he talks about killing. And he smokes the ganja! Seriously the guy puts "spinach" in his pipe all the time. And that's not counting all the times he made flippy flop with the other sailors out at sea. Probably already locked up under the Sokovia accords which is why you never hear about him in the movies. He's an old rival of the Hulk. UFC=Pride, 90 50 and cmw43 like this. However, despite the severity of his crimes, Colombia does not have capital punishment and the maximum sentence at the time of his conviction was thirty years. Did he kill people? Been so long since I've seen those cartoons I can't recall. 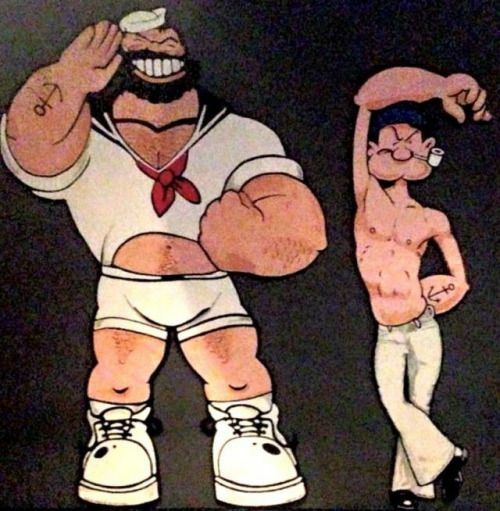 All I remember was him punching bluto/Brutus until he had stars spinning around his head. TheLinguist, paperclip101, 90 50 and 1 other person like this. Fugazy and John Wayne's Teeth like this. zapataxiv, TheLinguist, Fugazy and 1 other person like this. That is some very weak laws for crimes. Dude should have gotten the death penalty or at the least Life. This dude is on TV admitting that he killed 247 people and because the laws are so bad he gets to walk free after 23 years of prison I believe. Thats laughable. ToxicShocker and BisexualMMA like this. i have pity for the guy. if olive oyl put out, he wouldn't have freakishly large forearms like that. Lowmanproblems and 90 50 like this. chubbman and nicapica like this. He had that high speed chase in the middle of New York City endangering civilians as well.